Are you one of the green-fingered enthusiasts helping to brighten up your neighbourhood? We know that well cared for gardens make estates and neighbourhoods look nicer, and that makes people happier - and we want to celebrate the wonderful gardens you’ve created. If you have a beautifully planted, bright and cheerful front garden, community garden, business frontage, allotment garden or school garden, you can show off your floral handiwork by entering Sutton in Bloom by Friday 15 June 2018. 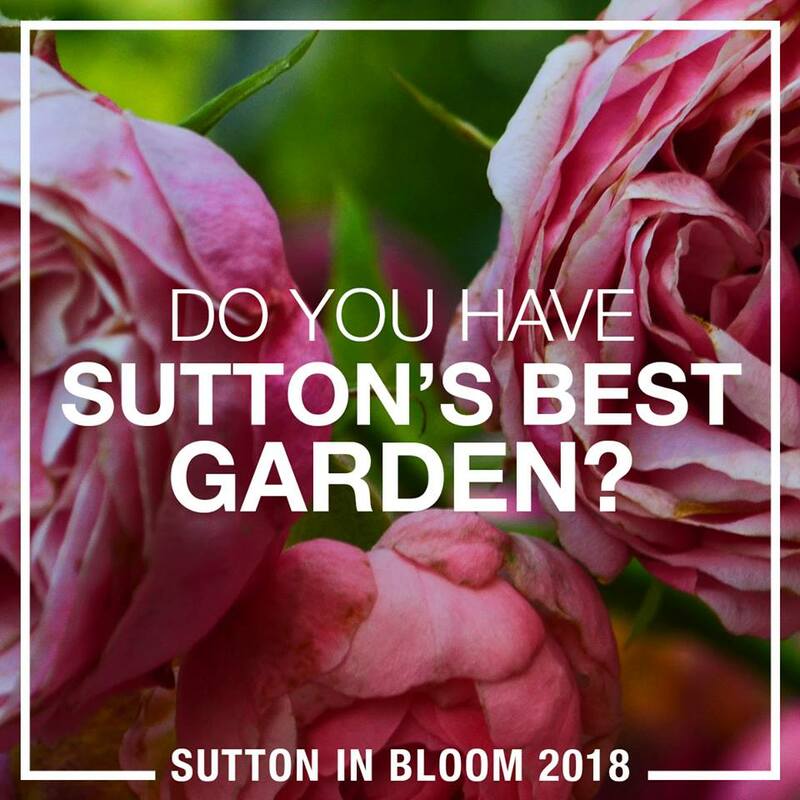 The winners will be invited to an awards ceremony this July and the best entries may also be invited to represent Sutton at the prestigious London in Bloom competition. Click here for more info about the different categories and the judging process - and to apply. If you’re a keen gardener we’d also love to see pictures of your prize blooms - share them with us on Twitter or Facebook. Good luck to all of our green-fingered residents! The Spring editon of Homefront will be be arriving through your letterbox this week - and is available now to read online! To keep up with the latest from SHP and for events and services in your area, follow us on Twitter and Facebook.